JMT Engineering was established by Mark and Trisha Teverson over 40 years ago only starting with one van. They have since grown from strength to strength, basing their success on a dedicated commitment to consistent high standards of machine and service support. It is this dedication and commitment that remains the cornerstone of JMT Engineering today. As well as hiring and servicing combines, JMT Engineering hold an extensive and varied stock of wear items such as belts, knife sections, double fingers, chains, bearings (to mention but a few) for all makes and models of combine. JMT frequently sends parts worldwide to locations including Sri Lanka, Cyprus and Ireland, ranging in size from small packages to complete 40ft container loads. As well as maintaining JMT’s own fleet, our highly qualified mobile engineers also maintain a large number of customers machines, most of whom have returned year after year. The JMT hire fleet, ranging from Dominators to Lexions, are fully serviced and ready for action! Please contact us as soon as possible to book or check availability . JMT can carry out all insurance repairs on your machinery, even dealing direct with insurers to take the pressure off you. JMT provides a 24/7, emergency breakdown service during harvest season, with a large selection of new and second-hand parts on hand to get you running again. 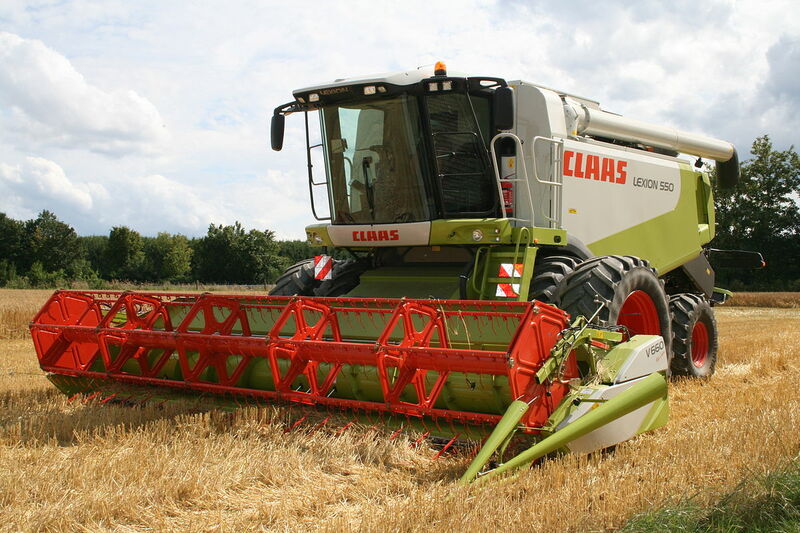 JMT can improve the performance of your combine by upgrading different parts of the machine.